It is not a revelation that most psychopaths and serial killers have an idea of delusional grandeur about their own selves, almost that makes them believe that they are, in some unconventional manner, redeeming the world. The latest documentary brought to fore by Netflix, ‘Conversations with a Killer: The Ted Bundy Tapes’ directed by Joe Berlinger, is about one such killer. The series took the audience by storm, dealing with one of the most notorious and sinful serial killer America ever witnessed –Ted Bundy. However, what is most problematic is that the series follows in the footsteps of Ted Bundy himself, in influencing the media into producing a narrative that glorifies him and his actions. ‘Conversations with a Killer’ makes a fallen hero out of Ted Bundy. Coincidence or irony? Netflix’s documentary is the adaptation of ‘Ted Bundy: Conversations with a Killer’, a book was written by the reporters on the investigation of Bundy –Hugh Aynesworth and Stephen Michaud –and was published in 2000. The content of the book is derived from the long hours of interviews with Bundy recorded by the duo at the time of his imprisonment. Netflix’s four-part ‘Conversations with a Killer’ presents a harrowing tale of Bundy’s crimes and assaults with the help of interviews, reserved footage of the cultural backlog of the 1970s, and the archived footage of the news regarding the investigations into the crimes and the ensuing capture and trial of Ted Bundy. Besides the incorporation of the interviews of Bundy while in prison, Berlinger also makes it a point to talk to detectives, attorneys, journalists, friends of Bundy, and one of Bundy’s survivors perceivably to provide a broader context and deeper insights into the case while also aiming at balancing the words of Bundy regarding himself. Prior to Bundy’s execution at 42, he had confessed to having murdered approximately 30 to 37 women within the time span of 4 years from 1974 to 1978 among which only 20 victims and 5 survivors were identified. 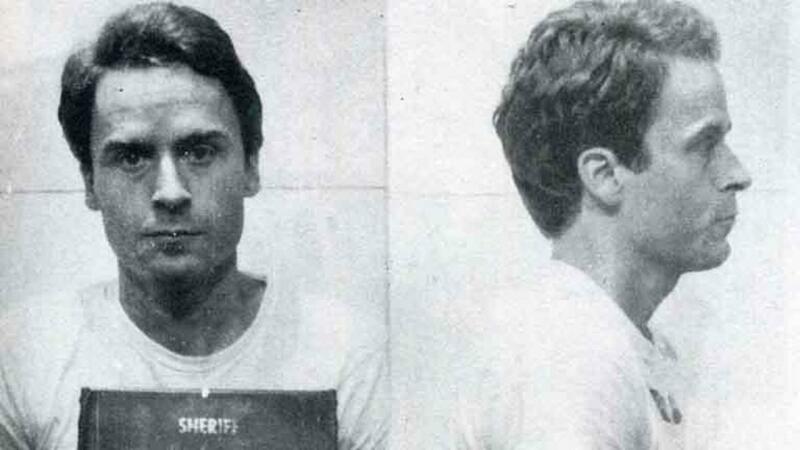 That being said, Berlinger’s documentary appears to be a prequel or rather a homework that the director wishes for the audience to complete before watching his other film on Ted Bundy scheduled to release soon this year –‘Extremely Wicked, Shockingly Evil and Vile’, the title being a direct utterance of the sentencing judge’s comments on the crimes of Bundy. However, although the infamy of Bundy and his gruesome crimes draws unquestionably a lot of ribald interest, the narration of the story of Bundy’s life in the series is to some extent a drag such that it seems to be too absorbed and obsessed with its villain. Ted Bundy was perhaps one of the biggest tool that helped in the creation of the archetypes that we usually associate with the concept of a serial killer –the secret double life, the dark side which comes across as an unbelievable shock to friends and family who have grown to know someone so closely, oblivious to the animal that resides within. The characteristic and composed charm that coats the vituperative vanity and the misogynistic temper; the lethal blend of a charismatic and a disruptive personality that enables and reinforces him to capture victims even in broad daylight; the consequent fixation of the media on the killer at the cost of the victims –all of it works like a cycle and is so closely related to Bundy. With so much information about him out there already, Berlinger had most of his work figured out for him. Therefore, it is fair to say that one who is already familiar with the story of Bundy will not have something new up for grabs. For those who are just getting to know Bundy can only tolerate so much of a voiceover commentary crooning over a heap of stock footage. There are times within the documentary when a montage of archived photographs including close-ups of Bundy’s images are voiced over by Bundy’s own ranting on politics, his talents, his psychology and his experiences with the encountered women. The purpose of this zoom-in was probably intended to be unsettling –looking at Bundy’s attractive face, composed smile and beautifully open eyes while listening to his cold and calm voice as if mocking you. However, it fails at doing so and instead appears to be something extremely unwarranted –almost as if playing in the hands of Bundy even after his death, to empower him with the snooty and arrogant focus that he had always craved for. In fact, a moment within the documentary had much more impact than the rest when in the second episode, Carol Daronch, the survivor of one of Bundy’s kidnapping attempt in 1974, reminisces putting up a fight against Bundy and remembers his “flat, lifeless eyes.” It is the story of Daronch as the survivor, which stands out among all the repetitive and circular observations on the crimes and life of Ted Bundy. If the monotonous and glorifying perspective on Ted Bundy was not enough, to provide more disappointment, survivor Carol Daronch’s tale is an aberration. With the advancement of Berlinger’s narrative, the victims of Bundy hardly receive more than just a photograph and few words. At certain points, two victims were mentioned in one breath owing to the fact that they were either abducted or recovered within close temporal proximity, enough to merge them as one. Since most of the information covered in the series documentary is already well known, an essentially deeper focus surrounding the victims would have given them a voice, offering a balance to the mind-baffling and incessant rant of Bundy himself. This could have made ‘Conversations with a Killer’ stand out in the genre of true crime. Instead, basing itself on a rather highly common context, the series allows itself no chance other than being just redundant. There are a few points within the documentary that has the potential to send a chill down the spine. For instance, the documentary’s peep at the “kill kit” of Bundy including a rope, a balaclava, an ice-pick and a pantyhose is unnerving. Episode 4 is perhaps the firmest account in terms of the strengths of Berlinger’s documentary featuring a broad range of stock footage of the 1979 trial of Bundy for the ‘Chi Omega Murders’. The episode presents a troubled performance of the defence team where Bundy represents himself for co-counsel, while a member of Chi Omega, Nita Neary, steps in with conviction to identify Ted Bundy as the offender. The episode is among the very few moments within the documentary that lays light on the targets of Bundy, almost as if a reminder as to how little is being said about those who had been the victims of the psychopath in focus. In conclusion, the documentary treats Ted Bundy in a manner that is exhausting for the audience. 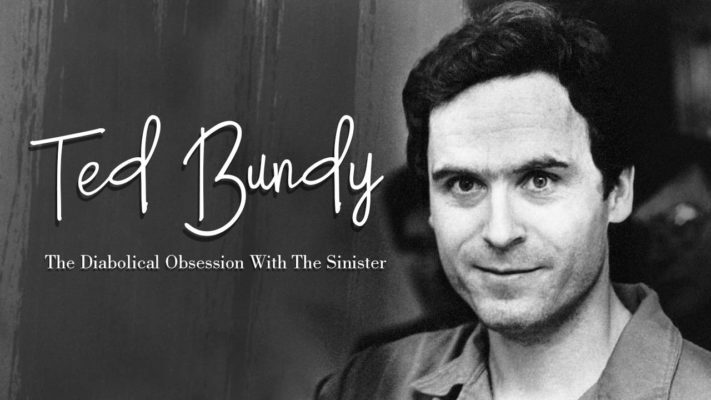 After rambling continuously for three episodes, Bundy insists, “I think it’s my turn [to talk] now” and as promised, ‘Conversations with a Killer’ does justice to its title and lets Bundy speak and speak on! Berlinger produces a conversation that is utilitarian but in the long process adds nothing to the already existing conversation. Berlinger produces “Conversations” that can be chewed upon but not gulped down.